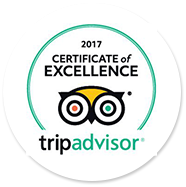 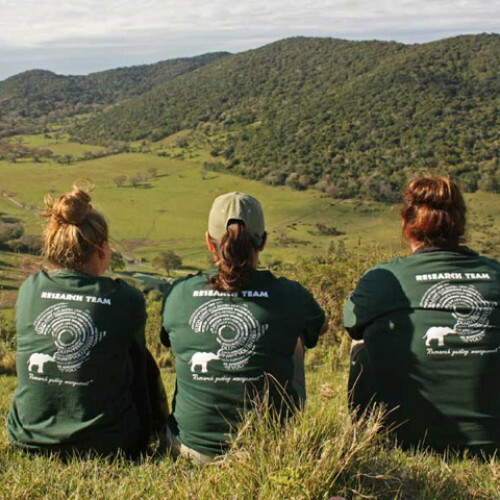 The Park welcomes volunteers from all over the world. 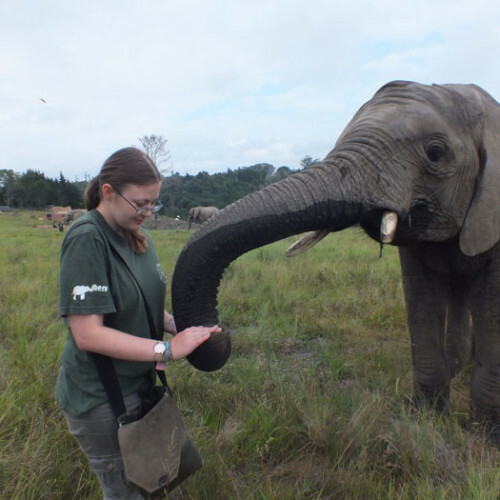 Although many of our volunteers are involved in conservation management or animal research, there are no prior qualifications to volunteer other than a love of animals and a desire to help. 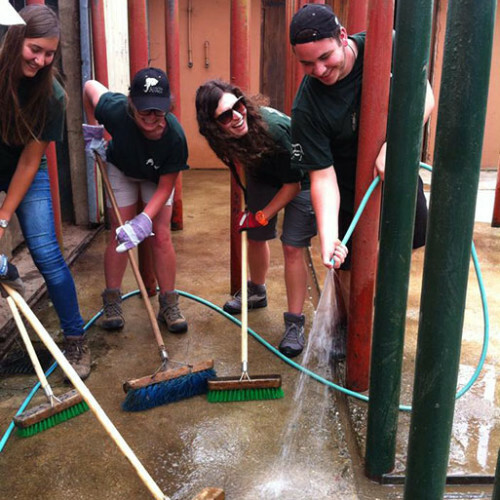 Help us look after our elephants – Preparing their food, helping to feed them, etc. 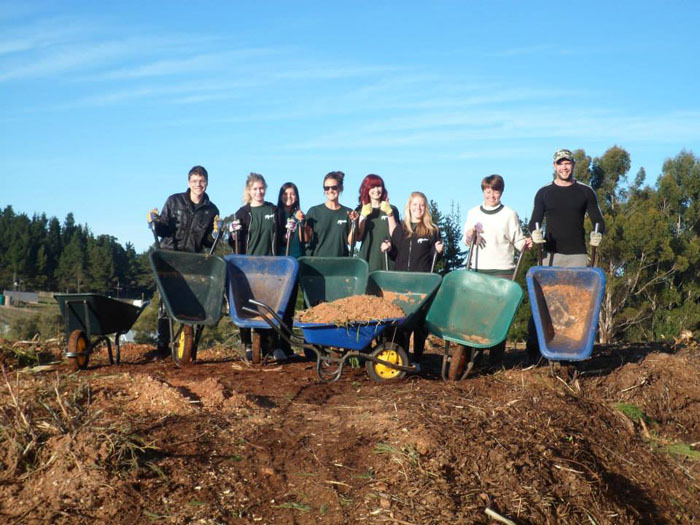 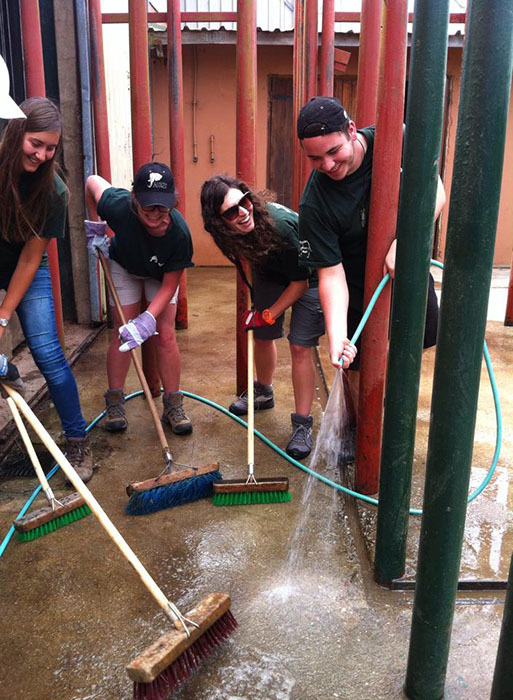 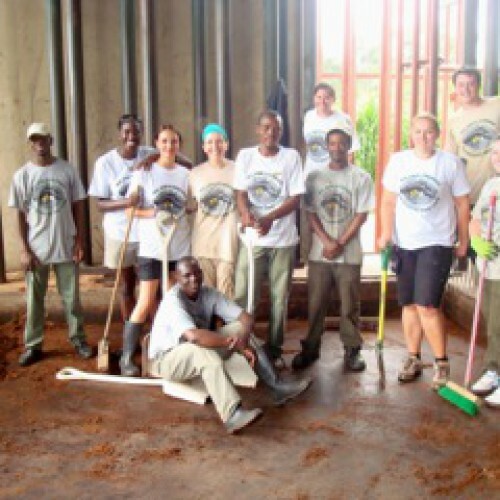 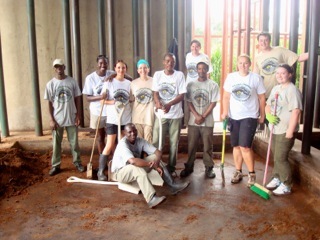 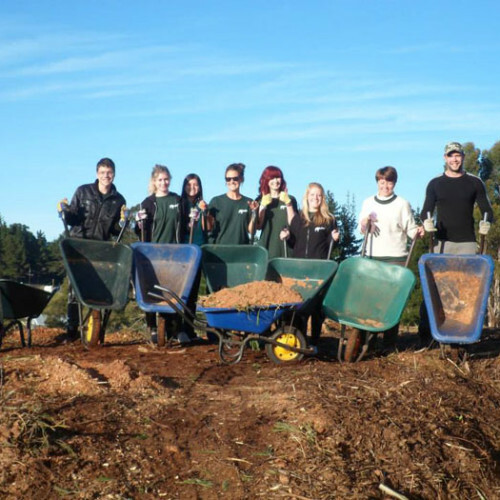 General maintenance – mucking out of elephant pens, general cleaning, painting, etc. 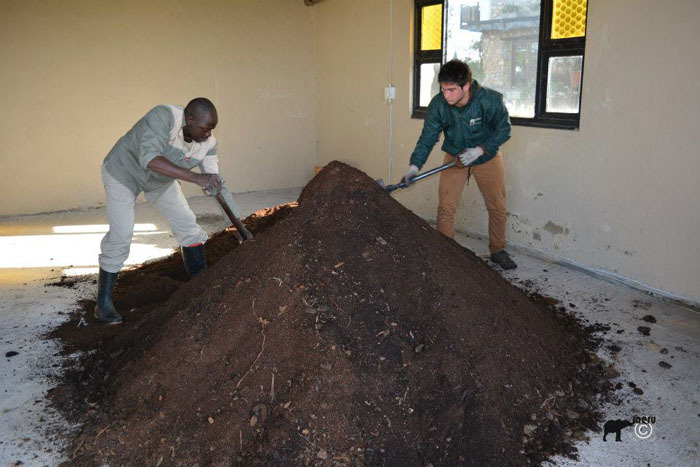 Helping to prepare and develop AERU merchandise for fund-raising projects – including getting to make your very own dung paper, using dung from our very own elephants! 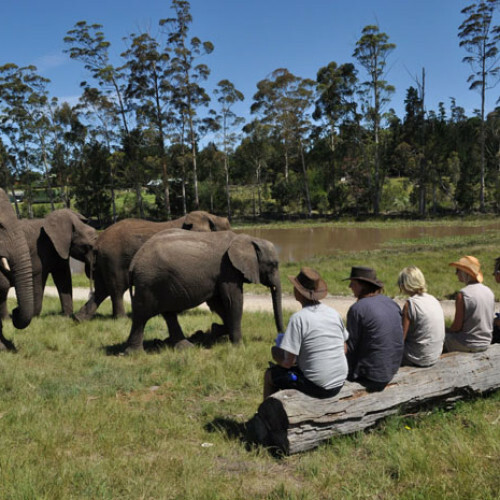 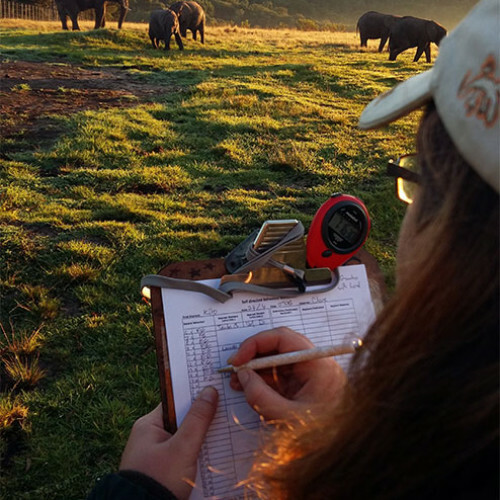 Monitoring of behaviour - Following and observing elephants in the field, recording behaviours such as grazing, drinking, playing, dusting and walking. 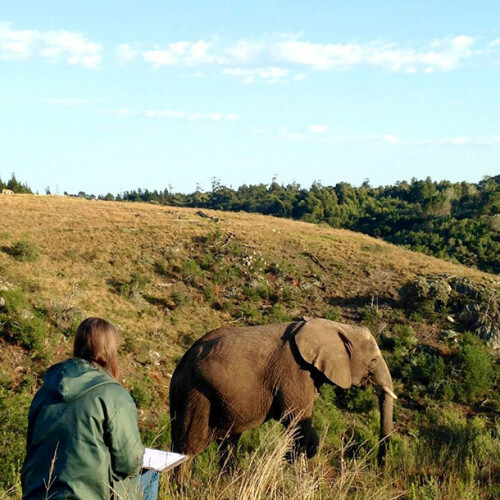 Night-time observations of elephant behaviour - what is a good night's sleep for an elephant? 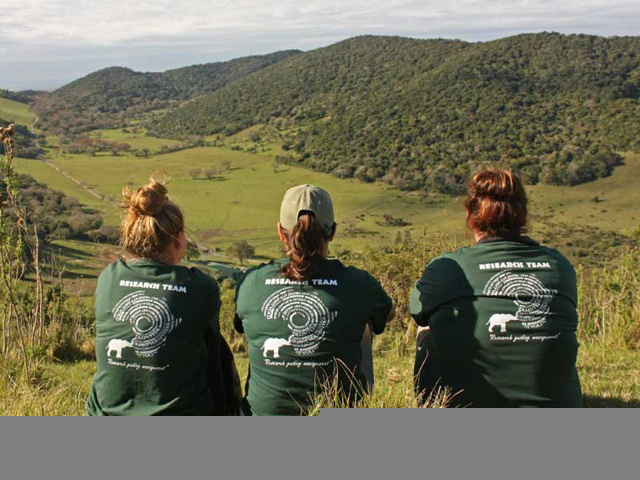 In this way, our volunteers are directly involved in elephant research and aid in providing information that relates directly to the welfare and management of captive elephants not only at KEP, but throughout South Africa. 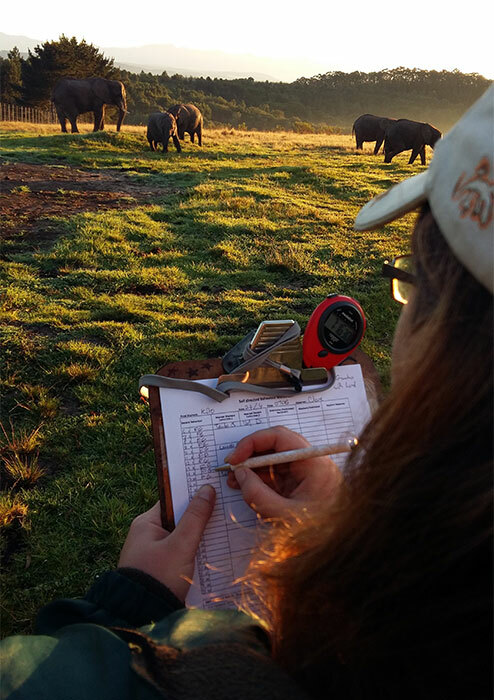 The data collected by volunteers not only contribute to management of the Park, but also to ongoing and future research projects being conducted by both local and international universities. 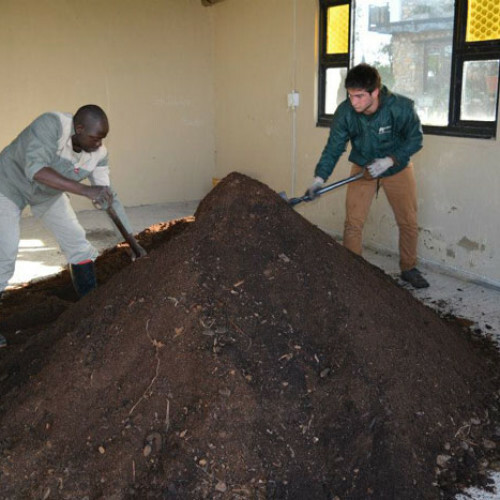 The participation of dedicated and hard-working volunteers is integral to AERU’s success and their contribution is both valued and appreciated. 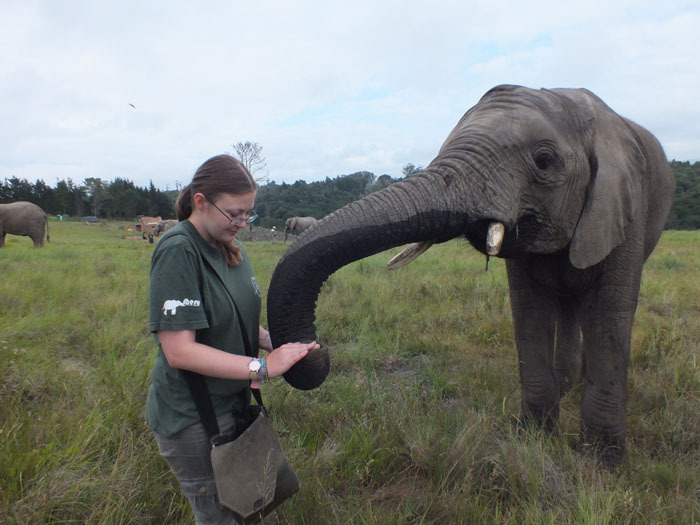 We ask all our volunteers to be enthusiastic, dedicated, willing, able and keen to get involved with anything and have a genuine love of wildlife. 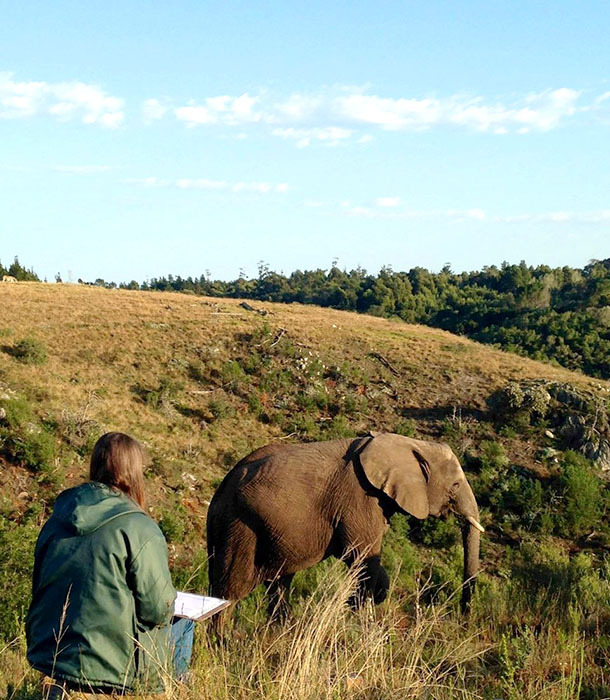 Many of these projects involve long hours of data collecting in the field and the project is not for the faint-hearted. 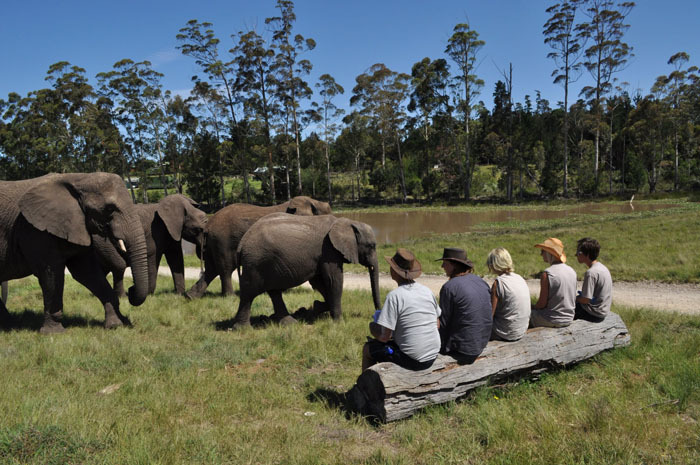 However, the rewards are many – especially when the elephants begin to recognise you and trust you – you become part of the herd!